Have your pets stay at the best home away from home in Harlem! 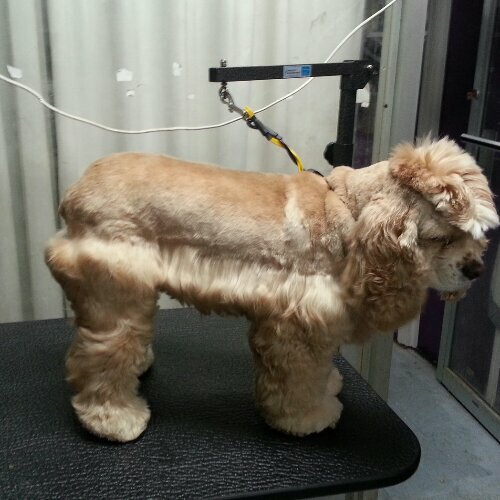 Image | This entry was posted in Uncategorized and tagged grooming harlem 10025 10031 10027. Bookmark the permalink.